Holy vegan meatballs! 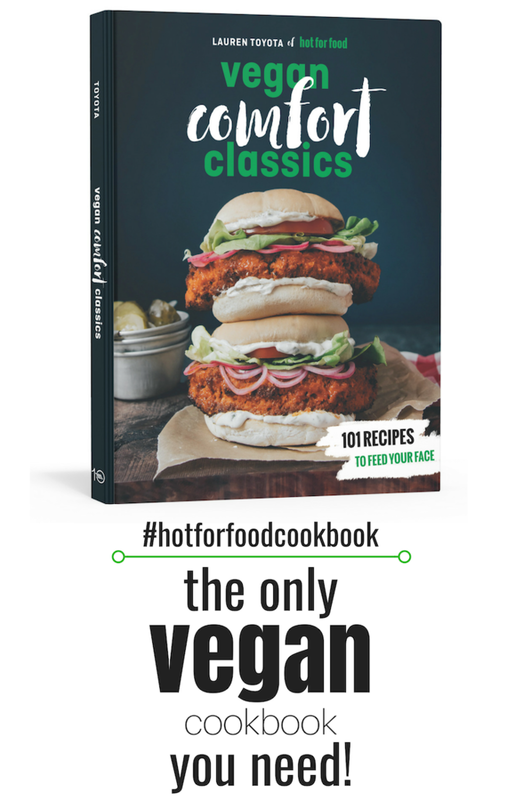 The hot for food cookbook, Vegan Comfort Classics: 101 Recipes to Feed Your Face won the VegNews 2018 Veggie Award for best cookbook… all because of YOU! Y’all voted and voted, and gave this book so much love. I seriously can’t thank you enough! 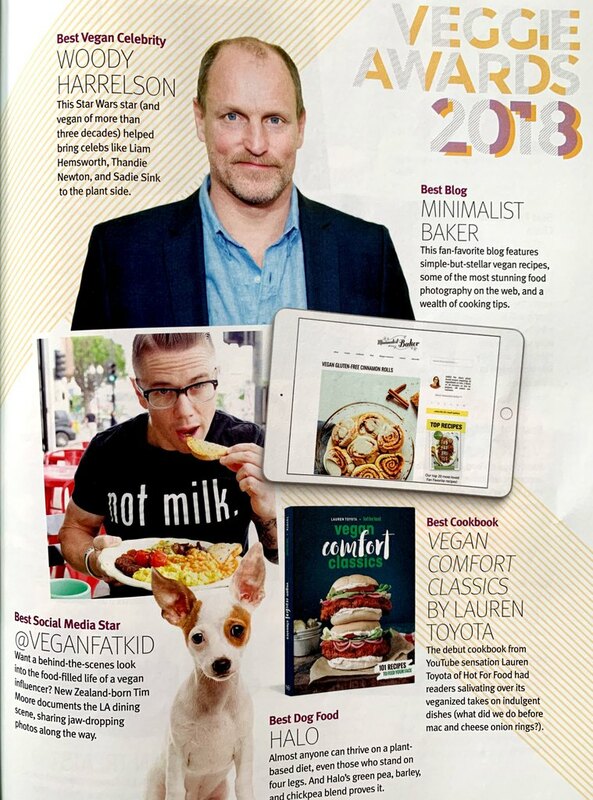 Pick up the VegNews holiday issue to see all the winners including a ton of the best of the best vegan food brands… plus that cake! 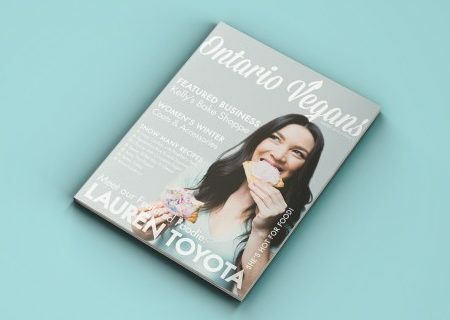 I think you want that cake recipe… Also, it’s pretty neat that hot for food gets to share the page with these legends! Woody Harrelson and Tim Moore aka @veganfatkid!